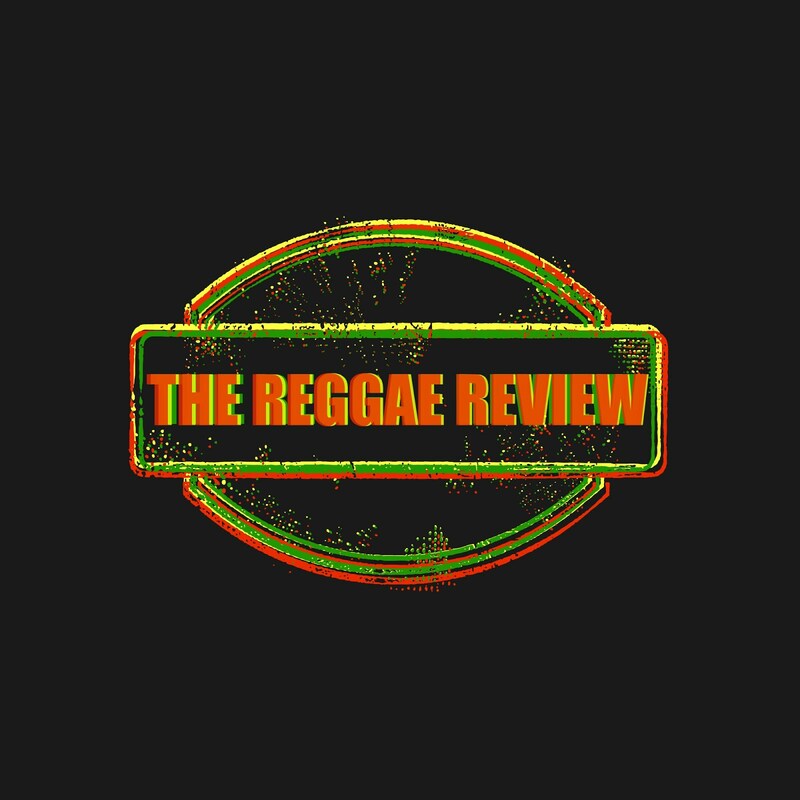 The Reggae Review: WATCH E.N YOUNG'S NEWEST VIDEO "LOVE LOVE LOVE"
E.N Young's second music video off his new album dropped Tuesday! Click Here To Watch. 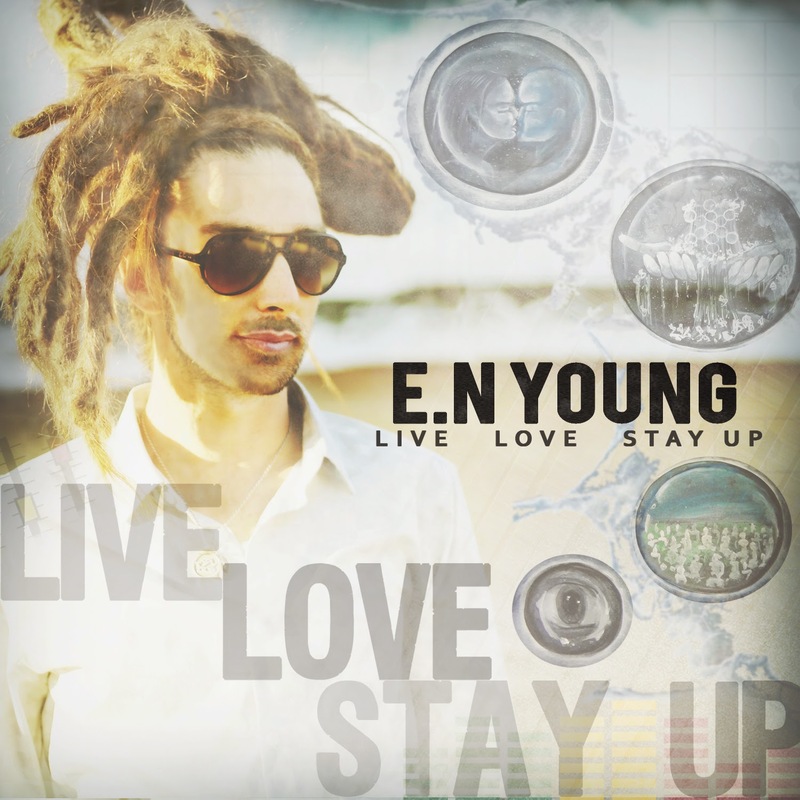 E.N Young’s sophomore album, ‘Live Love Stay Up’, consists of three separate versions, an original, acoustic and dub. Each stands on its own and highlights a different strength within E.N Young's wealth of talent as both an artist and producer. Uplifting messages of love, hope and perseverance are expressed by the lyrics and strengthened by the reassuring tone of his calm voice. A vast knowledge of reggae’s Jamaican roots is demonstrated within the original version by its upbeat rhythm section, pulsing bubble organ, fierce horn section, staccatoed electric guitar and catchy melodica. Intricate layers of piano, muted acoustic guitar and rich vocal harmonies create the foundation of the acoustic version and bring E.N Young's classical music upbringing to the forefront. His bass-heavy, reverb drenched signature sound is featured on the dub version and showcases his mastery of phased out delays and percussive synths. ‘Live Love Stay Up’ will only help to solidify E.N Young’s presence as a solo artist and standing as one of reggae’s most sought after producers.